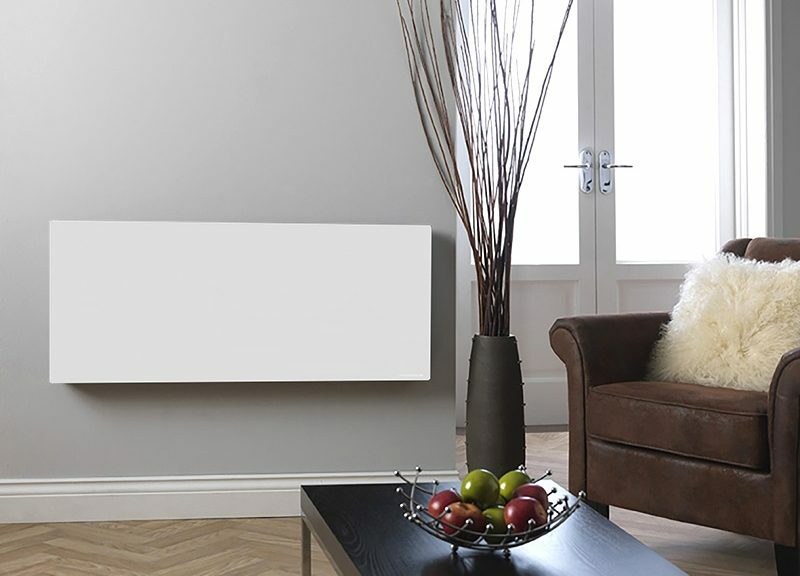 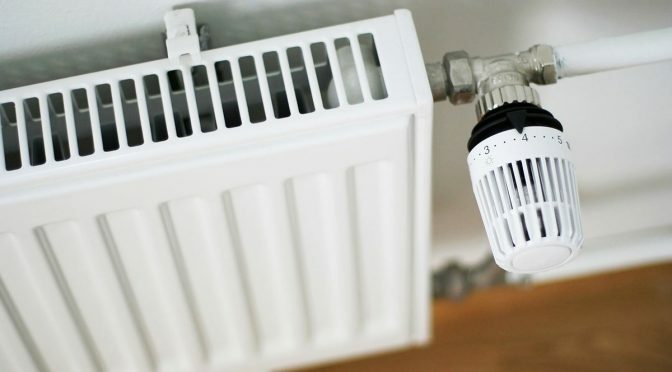 Are you in the process of purchasing a new radiator? 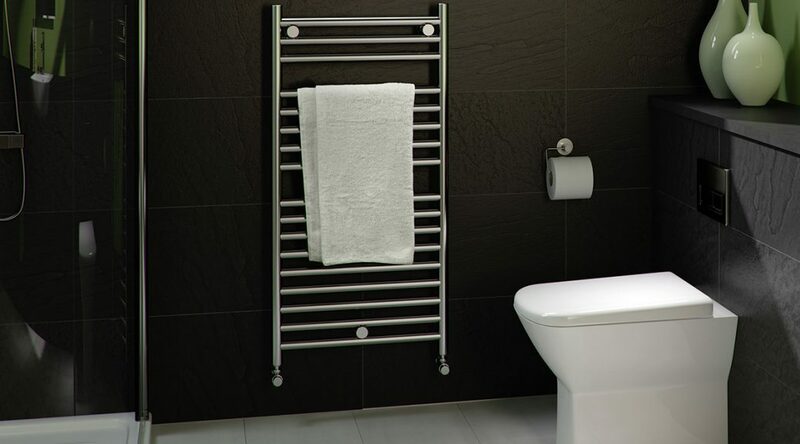 Well, where you place your new radiator is crucial. 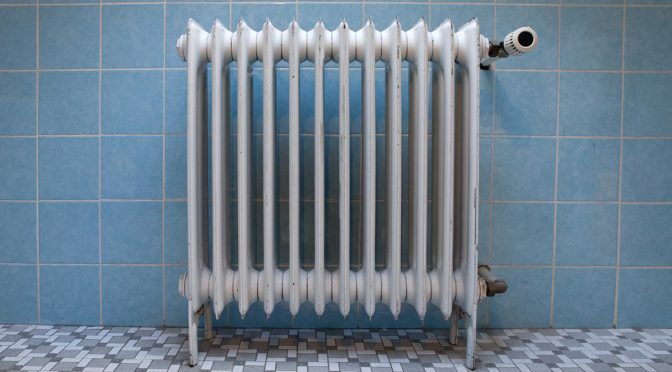 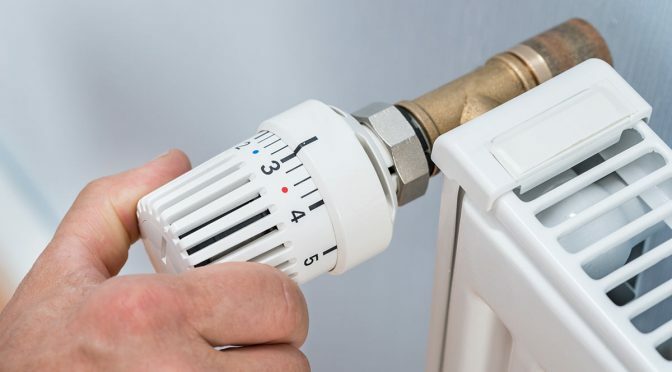 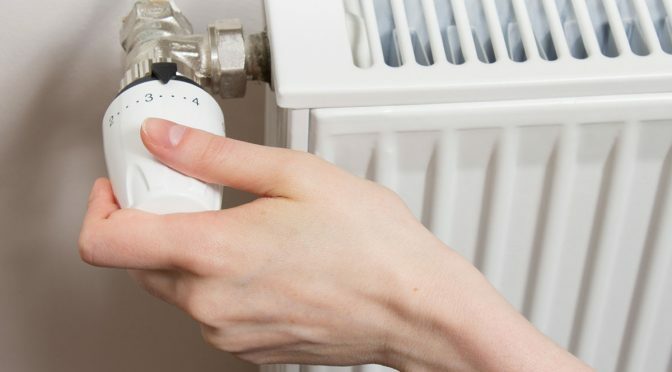 If you position it in the wrong place, you’ll end up with an inefficient heating system that will cost you big in the long run. 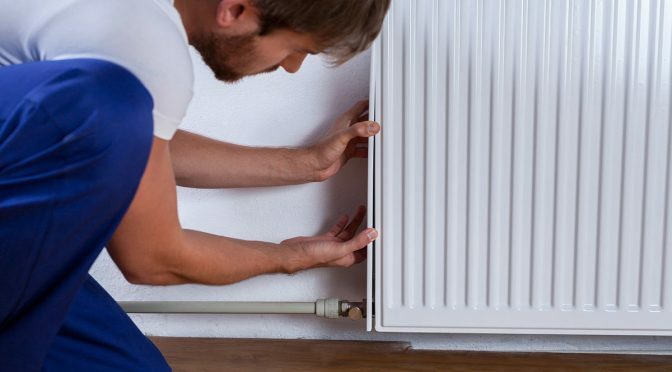 Is your radiator not getting hot? 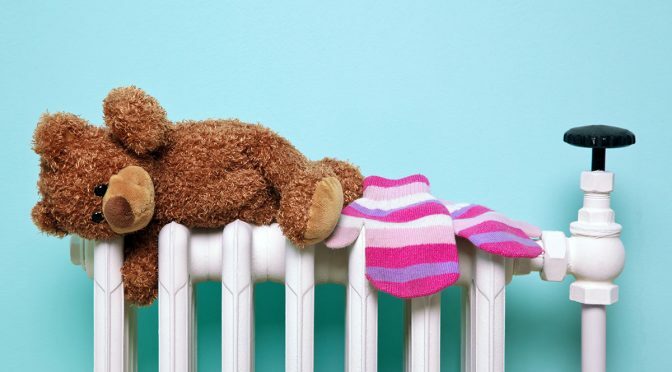 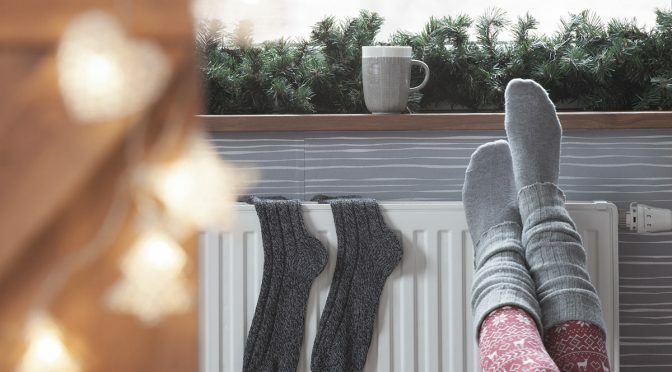 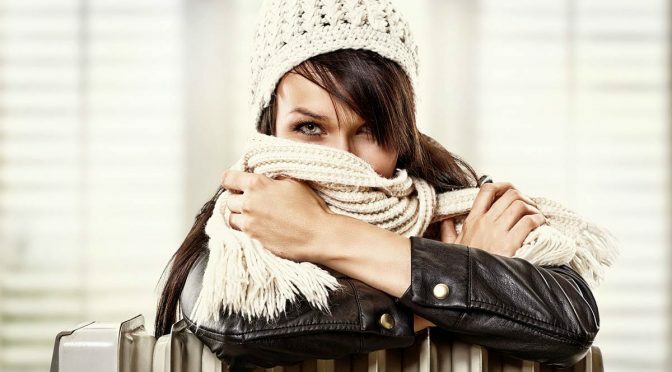 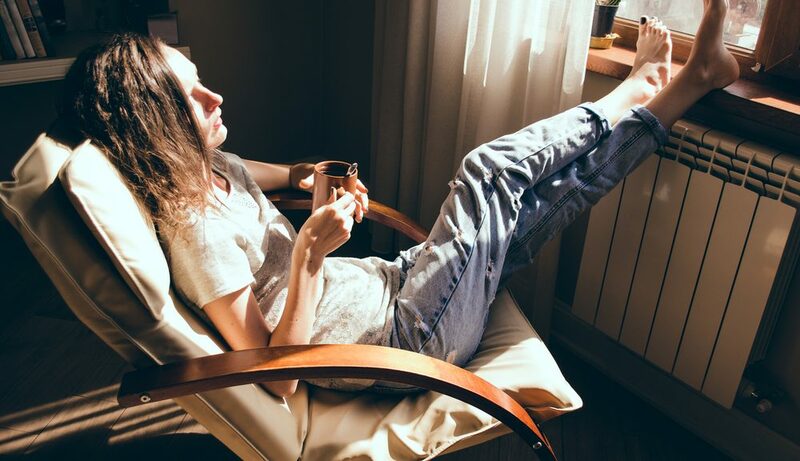 When your house or apartment is cold, the first thing you want to do is get it warm again. 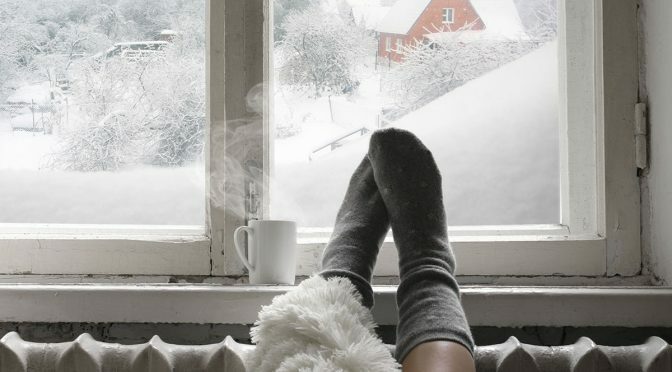 And with your radiator not heating up, that isn’t going to happen. 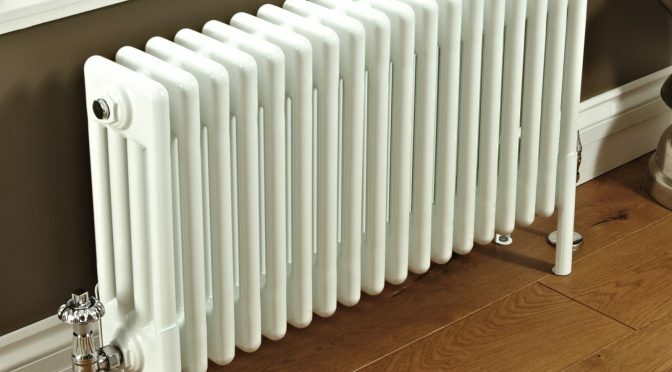 Radiator Positioning: Where’s the Best Place to Put Your Radiator?